You Are Here: Home > Shoot to Win! 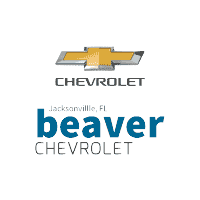 Stop by Beaver Chevrolet on Saturday, April 6th for a chance to win a new vehicle! Each person that test drives or buys a car will be entered into our raffle, where we’ll pull 5 tickets to shoot for a new car or cash! Must be present to win!